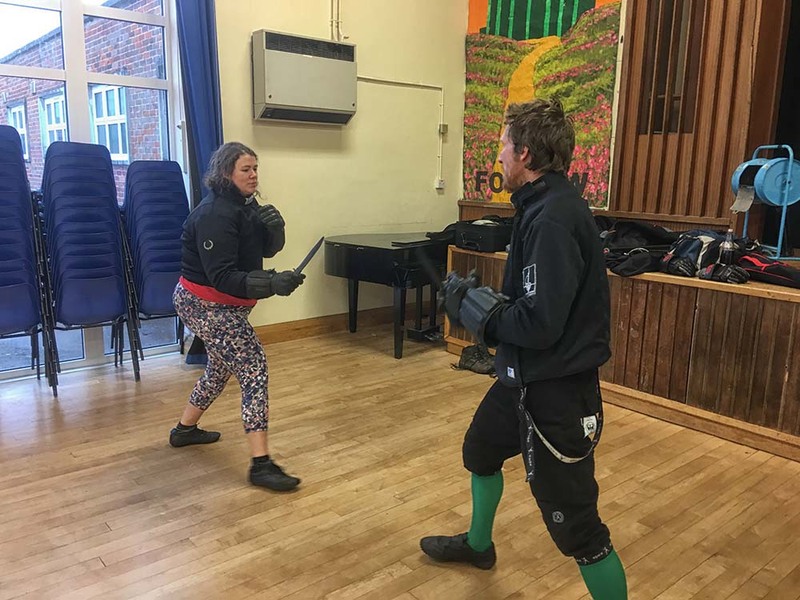 Sunday sparring was in Godalming this week with a number of students turning up looking to get in some extra practise. 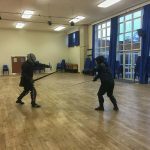 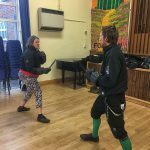 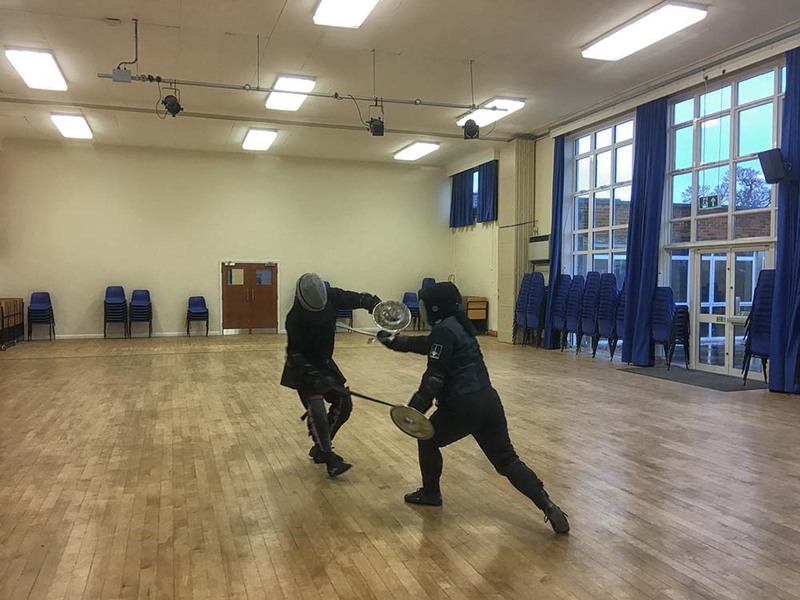 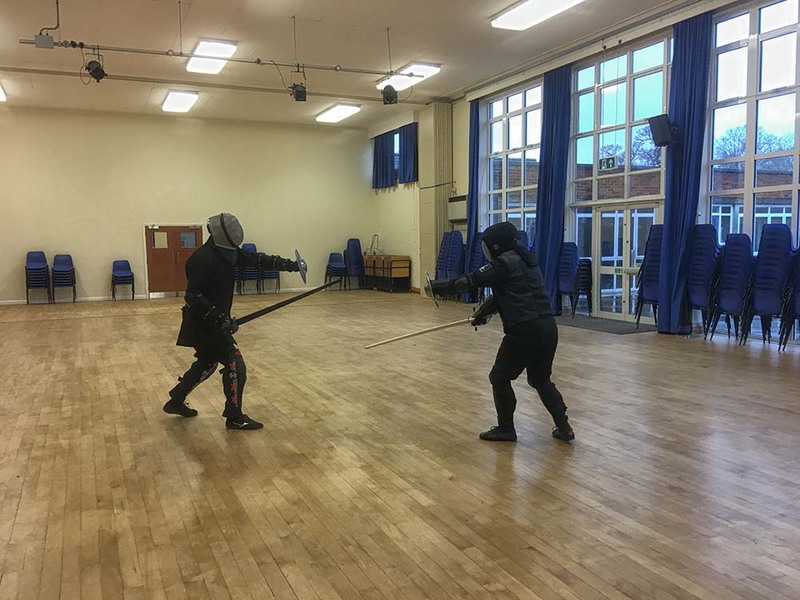 These free sessions for students who have passed their safety test allow them to get in some valuable sparring time, practising the techniques they’ve learnt in our training sessions. 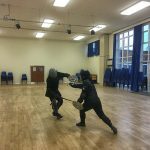 It allows them to spar with people they don’t normally train with as well as try out some fun weapon combinations that are not part of our curriculum.